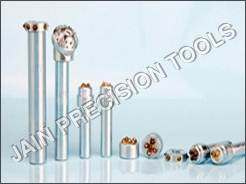 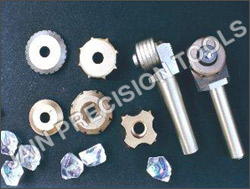 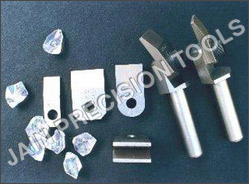 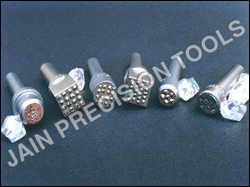 JAIN PRECISION TOOLS Produces High quality of Diamond Dressers, Diamond Wheels, CBN Wheels, Diamond / CBN Honing Stones, PCD Tools, CBN Tools, Electroplated Diamond Tools, Diamond Lapping Products. 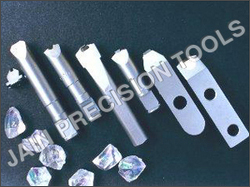 JAIN PRECISION TOOLS has now achieved global name in diamond industrial product manufacturing, because of its rich experience in Manufacturing a complete range of Diamond Dressing Tools. 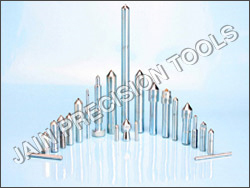 Plot No. 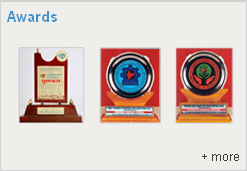 J - 14, MIDC Industrial Area, Chikalthana, Aurangabad - 431 006, Maharashtra, India.